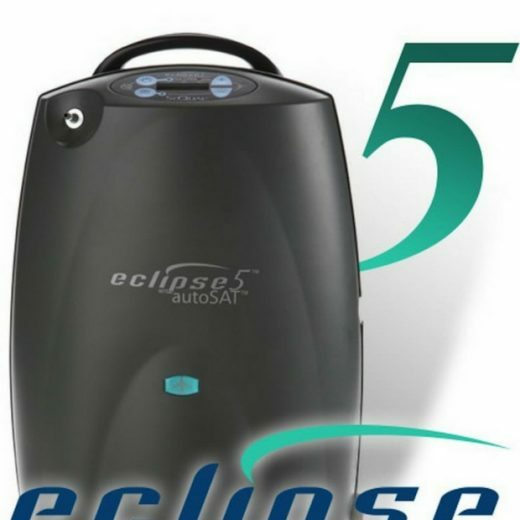 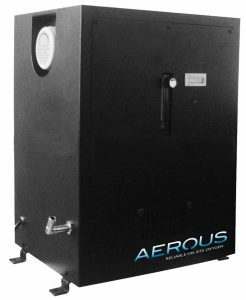 The AEROUS™ oxygen concentrators are designed for commercial applications that require high levels of oxygen – up to 95%. 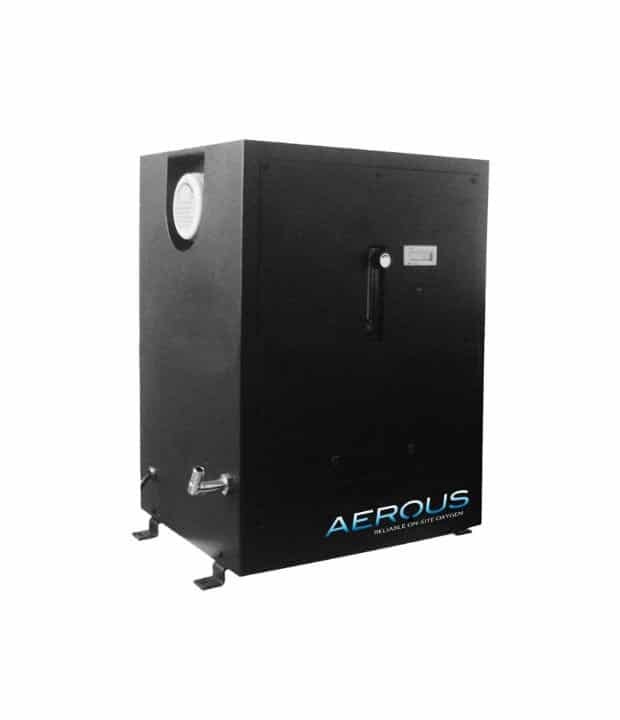 The oxygen is created on-site via the pressure swing adsorption (PSA) process. 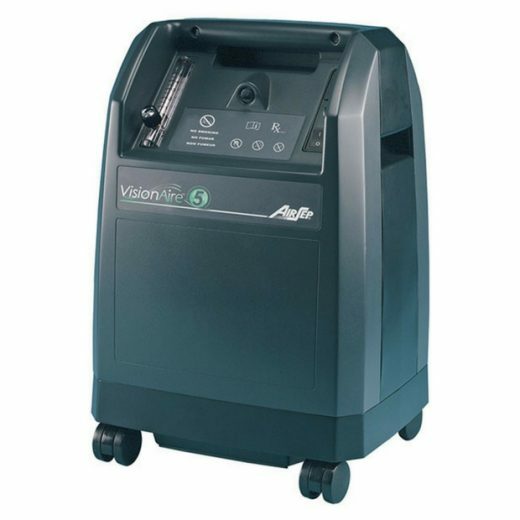 Oxygen concentrators can provide a constant flow of oxygen without storage or handling of oxygen cylinders, making them the perfect choice for many applications. 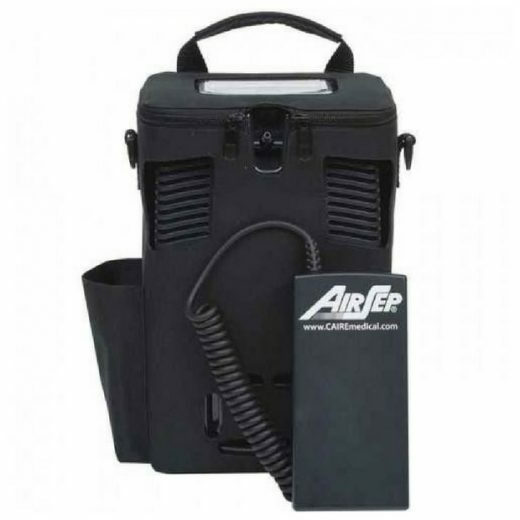 Generated on-site – Oxygen on demand, no transportation.